Craving complete PRIVACY without feeling isolated? Then this gorgeous, remodeled 3,717 sqft home on 8 acres is for you! 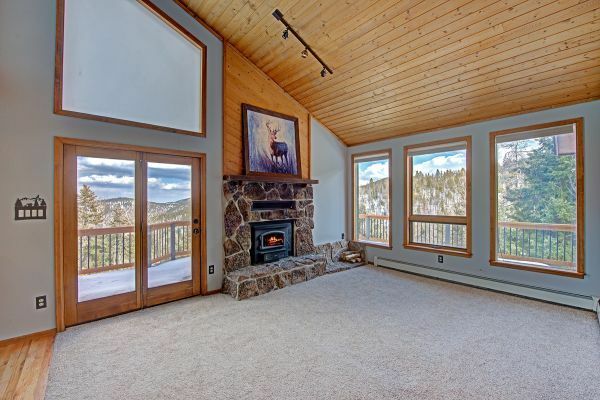 This slice of Colorado heaven has VIEWS for miles, over mountains and downtown Denver! South Fork Deer Creek runs through the property at the NE corner! NO HOA. 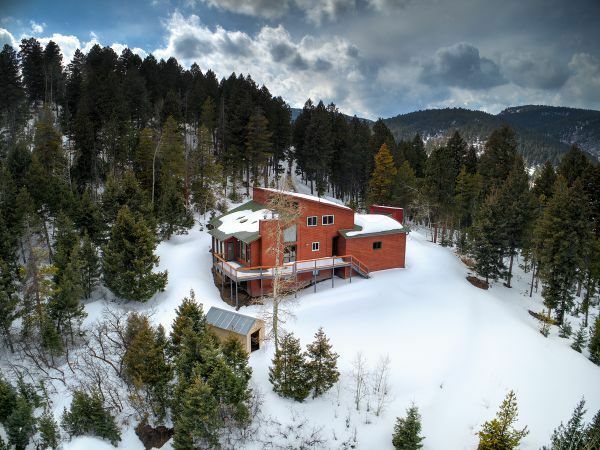 Easily commute to C470 via High Grade Rd in approximately 20 minutes, or in the opposite direction to Conifer and Hwy 285 in approximately 15 minutes! Great open floor plan with lots of entertaining space and flow out to the deck. 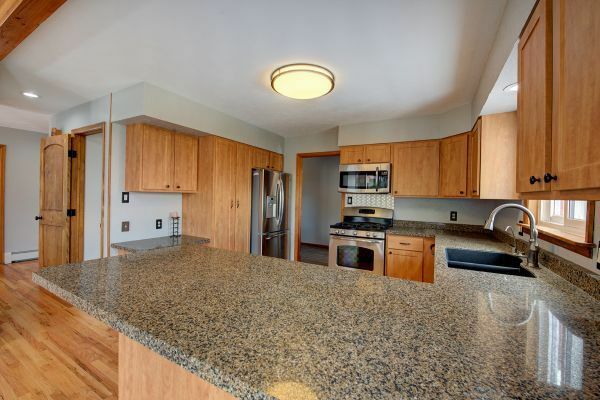 Beautiful kitchen with granite counter and stainless steel appliances! Other updates include refinished hard wood floors, some new carpet, fresh paint in basement, updated bathrooms, resurfaced driveway with crushed asphalt, retaining wall & professional landscaping, replaced stairs and railing on back deck, flagstones in hot tub room, and more! High speed internet available through NETEO!